(DN/DNO) (Bergamo, later Rome-Ciampino) 1986 - 1991. Photos. Framable Color Prints and Posters. Digital Sharp Images. Aviation Gifts. Slide Shows. 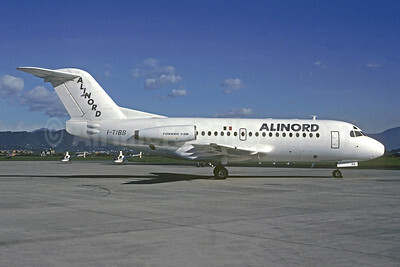 Alinord Fokker F.28 Mk. 1000 F-GEXX (msn 11102) (Air Reunion colors) BGY (Christian Volpati Collection). Image: 946124. 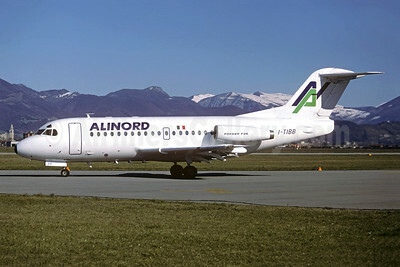 Alinord Fokker F.28 Mk. 1000 I-TIBB (msn 11010) BGY (Christian Volpati Collection). Image: 946125. 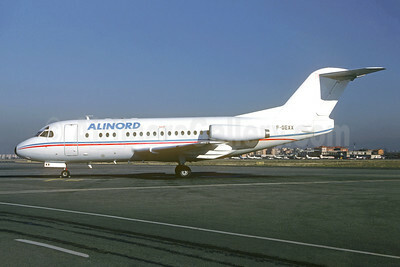 Alinord Fokker F.28 Mk. 1000 I-TIBB (msn 11010) BGY (Christian Volpati Collection). Image: 946126.